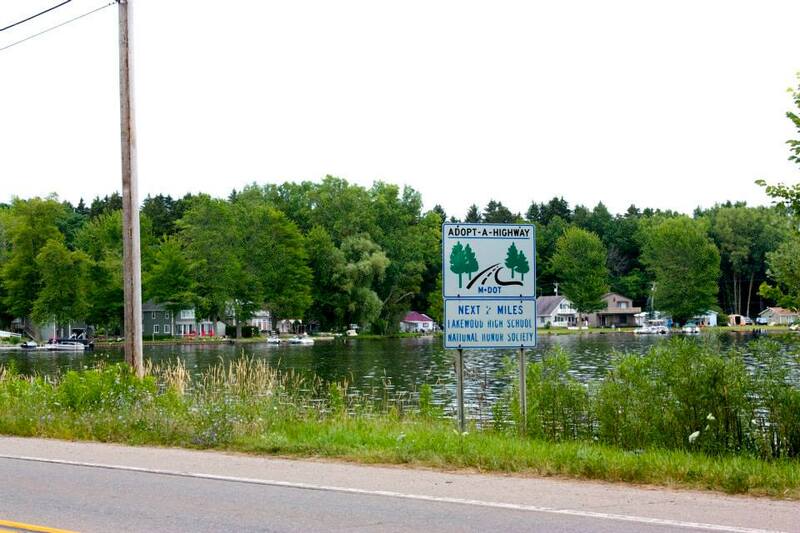 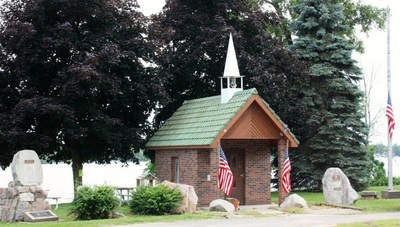 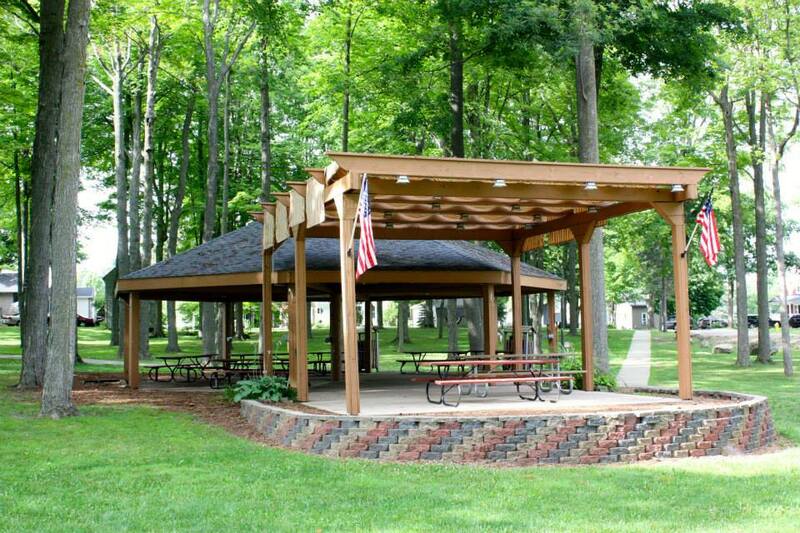 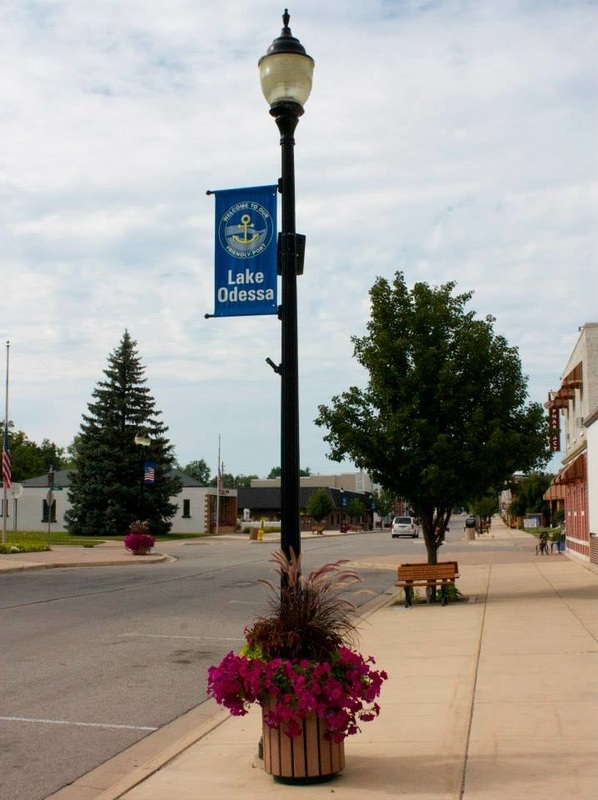 Lake Odessa is a beautiful village in Ionia County, and home to 2,018 people. 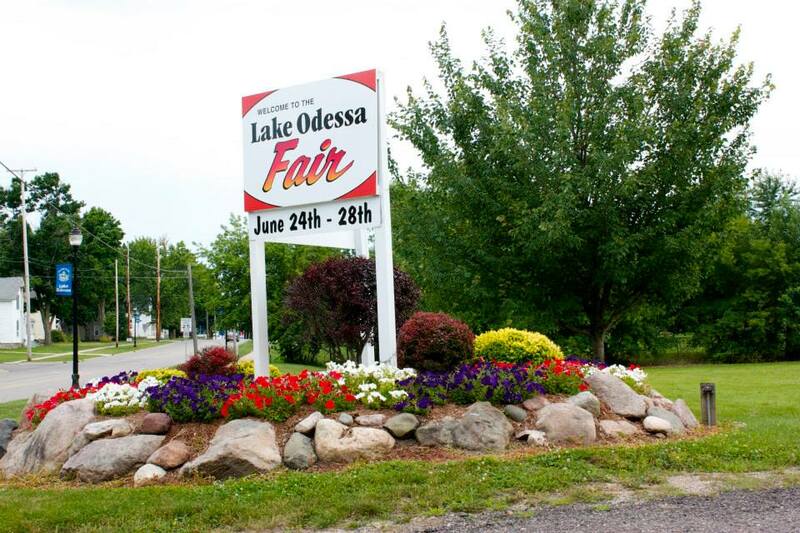 To learn more about the community, please visit http://www.lakeodessa.org/. 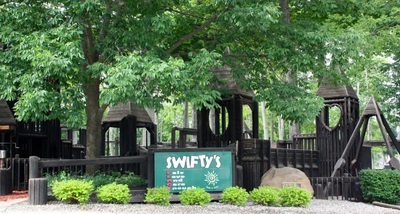 Nestled in the heart of West Michigan exists a once sleepy community that has had a wake up call. 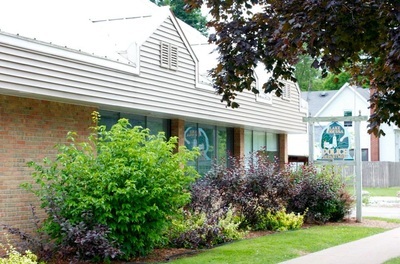 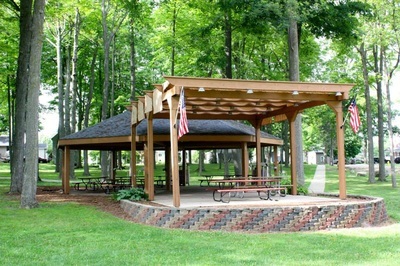 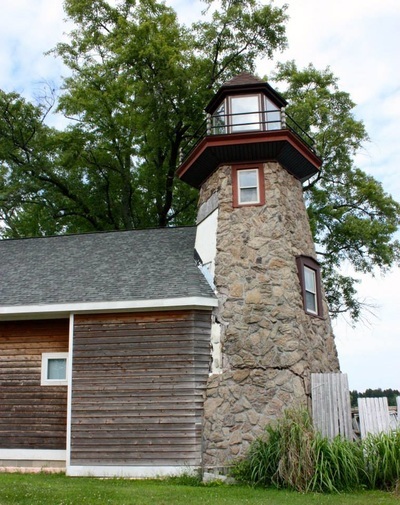 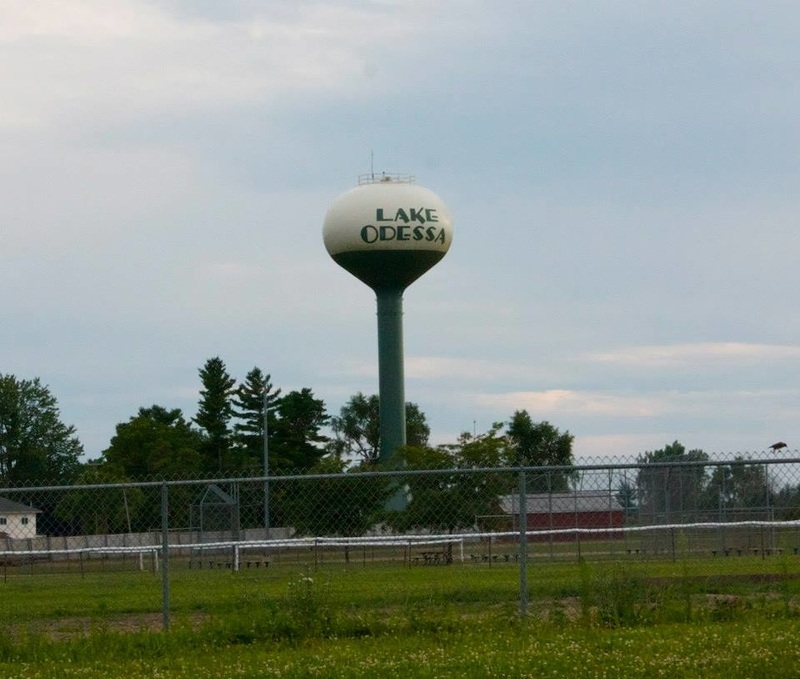 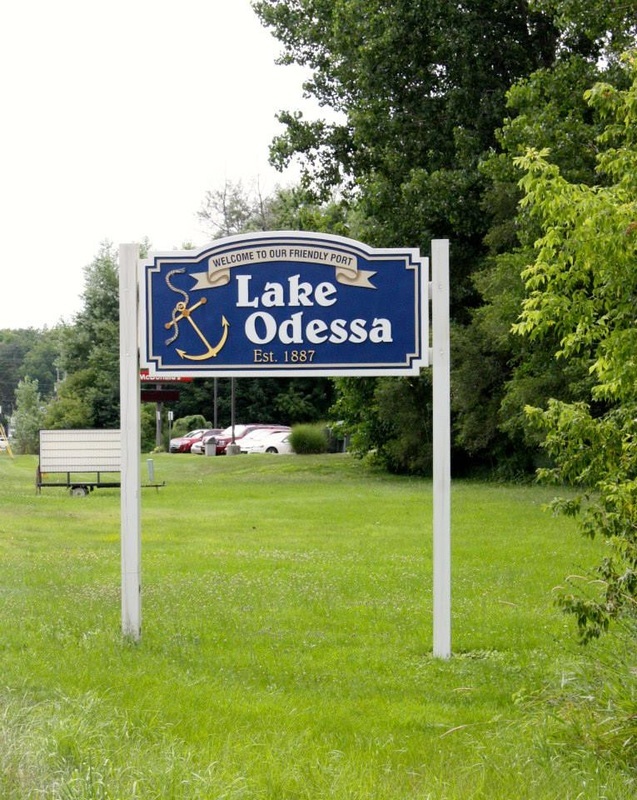 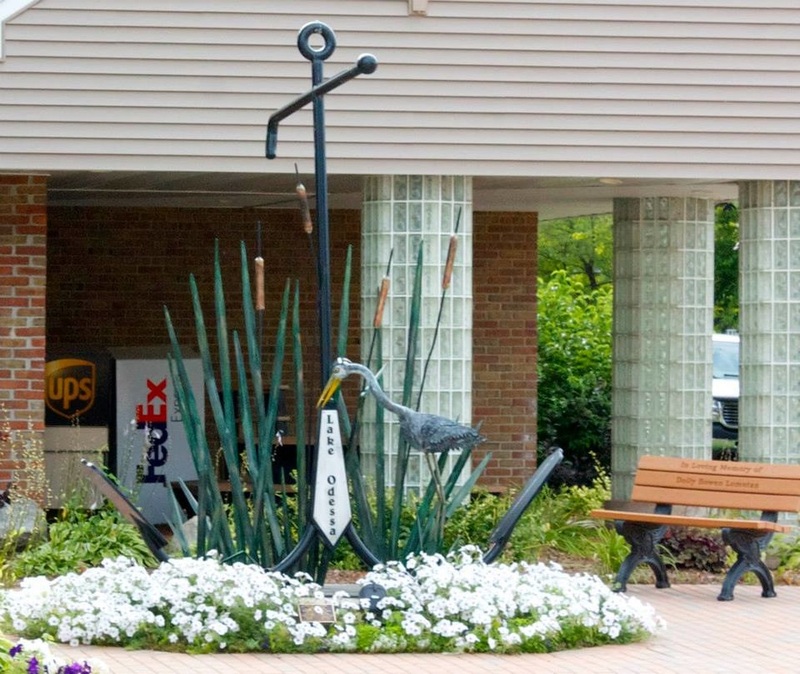 Chosen as a targeted growth area, Lake Odessa has been awarded several grants from the state of Michigan to assist in a revitalization program. Surrounded by recreational lakes, golf courses and thousands of acres of beautiful farmland, our small town promises to be a haven for a little rest, relaxation and “retail therapy”. To view more photos of Lake Odessa and read about its community assets, click here.